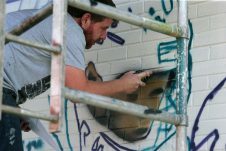 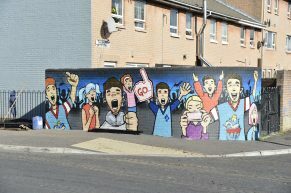 Nine paramilitary murals in East Belfast have been removed and redesigned with the support of the local community. 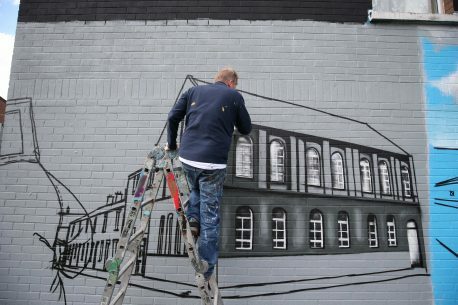 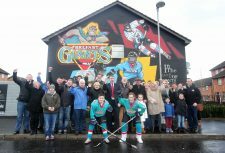 The reimaged murals depict the story of life in the Lord Street area of East Belfast and include the positive influences of the Belfast Giants and Ledley Hall, where a youth club has been operating since 1943. 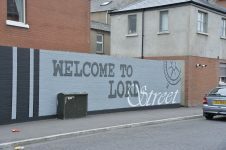 Charter NI, an independent think tank, which studies the causes of conflict at a community level in Northern Ireland, led on the reimaging project, having secured funding from the Housing Executive’s Cohesion team. 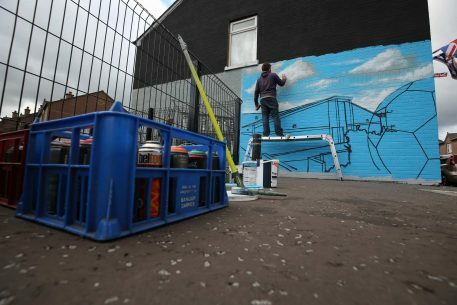 “The Housing Executive works to support local communities remove the outward symbols of sectarianism through the medium of art. 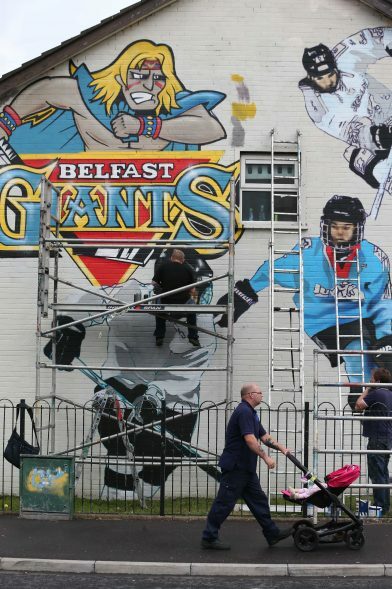 “A project, known as the Diamond Project, has been set up by Belfast City Council to try to engage with a community that has been disengaged from organisations, including our own.